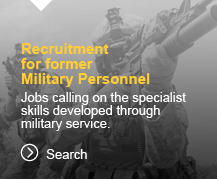 Since 2002 we have built a reputation for sourcing individuals or building teams of multi skilled specialists, often former service personnel, both in the UK and the rest of the world. Our capabilities enable us to deploy personnel at short notice. 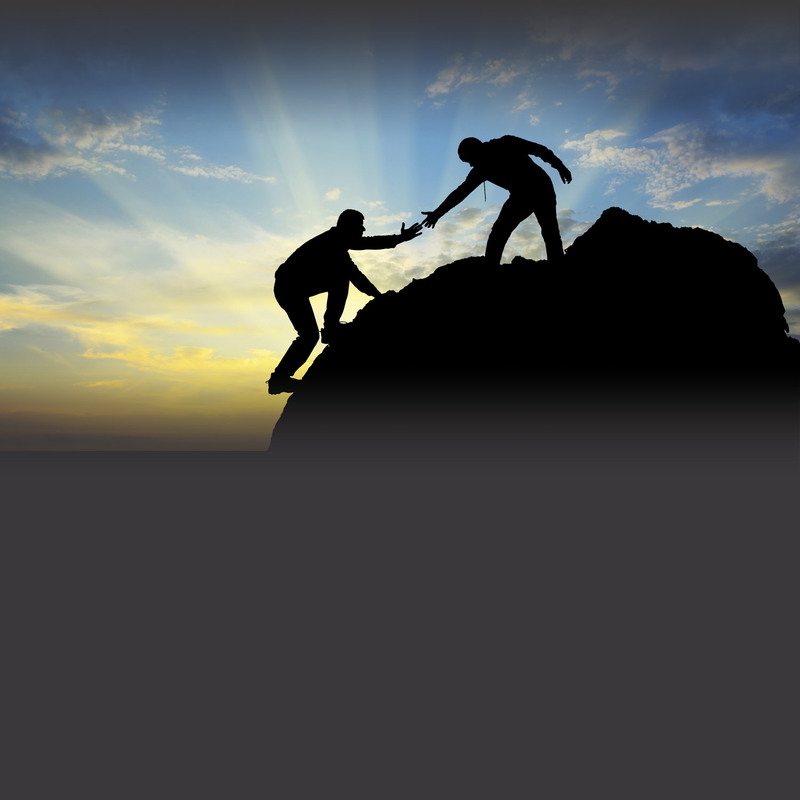 Our recruitment website is supported by a dedicated in-house and permanent team who are experienced in recruitment for specialist tasks and are there to meet your needs. 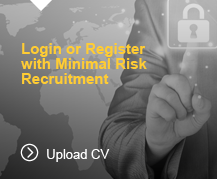 Our unique Recruitment Management System (RMS) enables us to provide profile analysis of candidates quickly and efficiently. The system also facilities audit and quality assurance through ISO 9001 accredited processes.